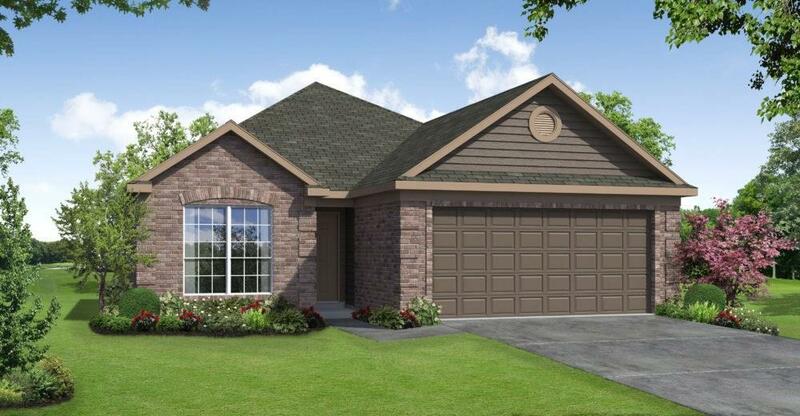 Find the home of your dreams in the idyllic community of Breckenridge Park. Situated on a spacious lot, this Lake Ridge Builders home boasts a premium elevation, high ceilings, and an open floor plan. Fall in love with the island kitchen, featuring granite countertops, tile backsplash, and 42 cabinets. 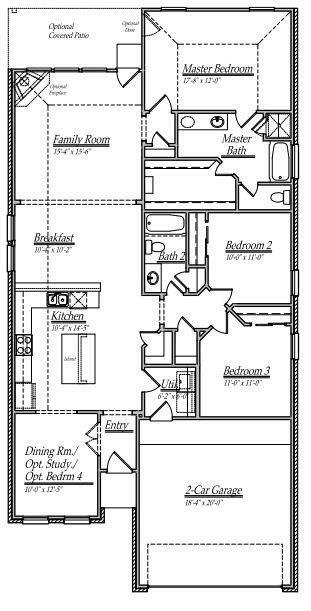 Melt away the stress in the spa-like master suite, complete with a walk-in closet, dual vanities, a 42 tub, and separate shower. Relax or entertain guests outdoors under the shelter of the covered patio. Enjoy easy access to major employment centers via the Grand Parkway and Hardy Toll Road. Bush Intercontinental Airport is just a short drive away. Students attend the highly-acclaimed Spring Independent School District. Call today to book your private showing!